Cindy Carnahan (right) is going through the process of breast reconstruction at The Ohio State University Comprehensive Cancer Center - Arthur G. James Cancer Hospital and Richard J. Solove Research Institute. 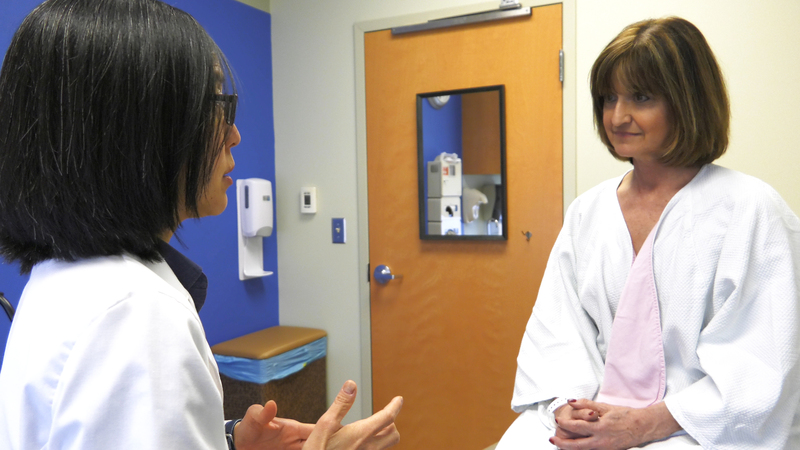 Plastic surgeon Dr. Clara Lee (left) helped Cindy understand her options after learning she’d need a mastectomy to fight her breast cancer. 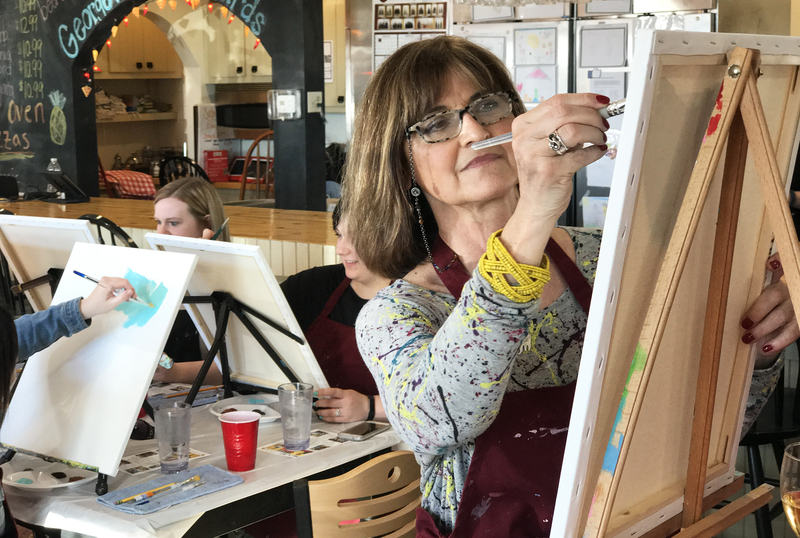 (Columbus, Ohio) – After receiving a devastating breast cancer diagnosis, women have a lot of tough decisions to make about treatment options. Those who choose to have a mastectomy then face another difficult decision: whether or not to have breast reconstruction surgery. A new study finds that an surprising number of women aren’t making decisions that balance medical knowledge with personal outcomes preferences. Patients also cannot correctly answer questions about the surgery and possible complications. 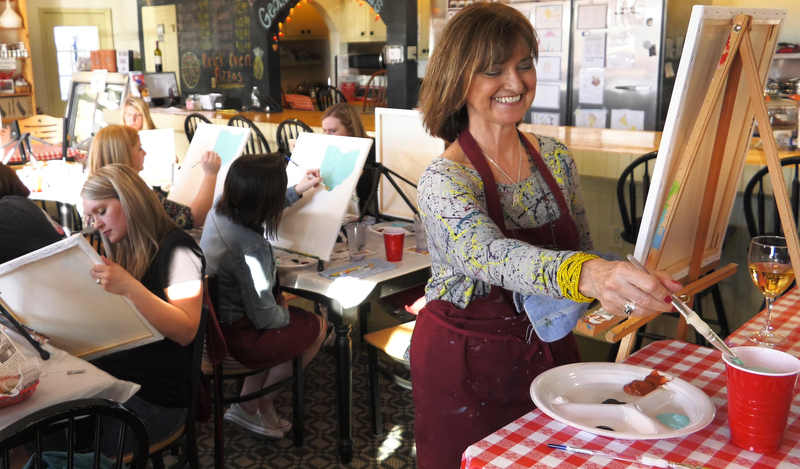 Cindy Carnahan teaches a painting party in Cambridge, Ohio. She is now cancer free after having a mastectomy, and says her decision to have breast reconstruction has allowed her to put breast cancer behind her. 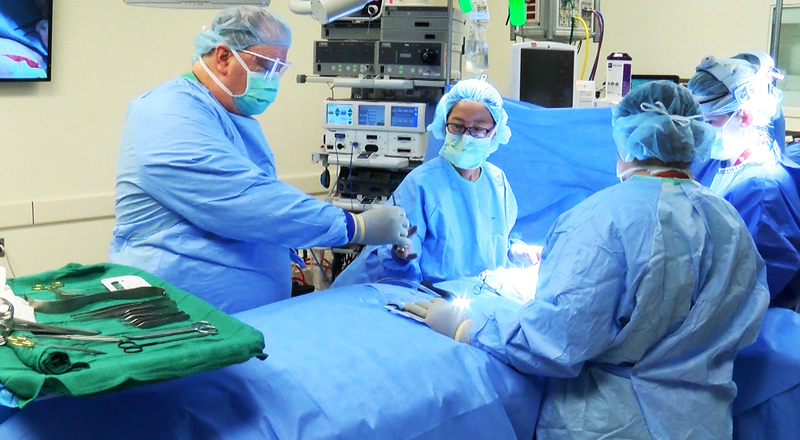 Dr. Clara Lee performs breast reconstruction surgery at The Ohio State University Comprehensive Cancer Center - Arthur G. James Cancer Hospital and Richard J. Solove Research Institute. 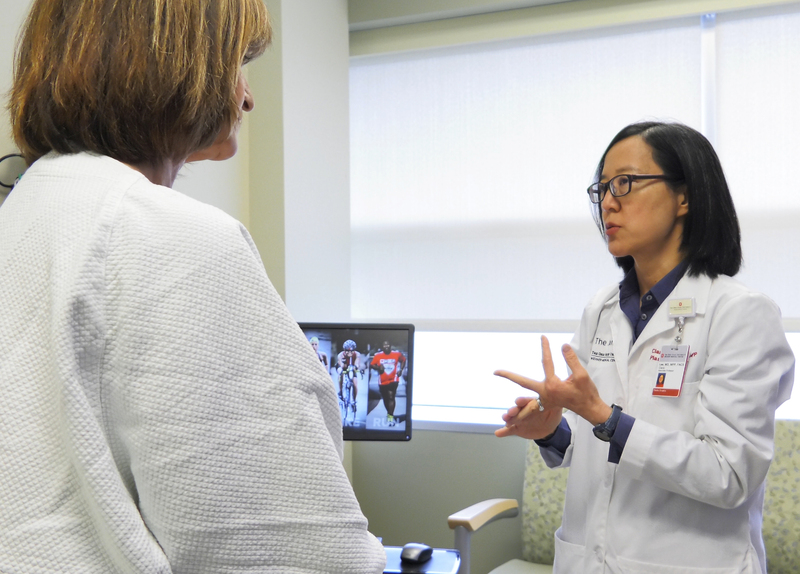 In a recent study, she found that mastectomy patients often make uninformed decisions about whether or not reconstruction is right for them. After learning she would need a mastectomy, Cindy Carnahan read as much as she could about breast reconstruction and asked her doctors a lot of questions before deciding that surgery was the right choice for her.